from the nato's: frugal fun. thanks for your encouragement on the last post. you guys know how to lift a girl up (play... you lift me upppppppp.... by josh groban while you read that. ok just kidding, don't). so let's talk about frugal. let's talk about food. let's talk about frugal food? first of all, raise your hand if you shop at that naughty store called target. me too. a lot. why in the world do you not have their DEBIT card? no target is not paying me to say, but they should. SAVES YOU 5% EVERY TIME YOU USE IT. gives an additional 1% to a school of your choosing. you get free shipping on anything when you use it to buy stuff online! now i go grocery shopping at target. so this is pretty huge. not only s target cheaper than your grocery store (unless you get a super sale or something), they give you 5% off your bill. 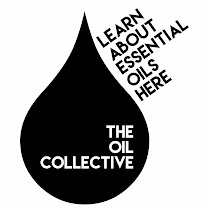 and they have a ton of natural and organic items that blow anyone out of the water as far as pricing goes. combine that with their online coupons you print off before you go to the store. and BAM. you may just save $30 on your trip like i did the other day. sometimes, when you're food budget is low, one must scrounge in their fridge and come up with something. left over spaghetti sauce always makes for great pizza sauce... a can of biscuits... some mozzarella and feta.... BOOM goes the dynamite. here's the deal, i would eat pizza for breakfast lunch and dinner if i could. so i decided that i would make some semi-home made mini pizzas to bake at my disposal. it's insanely easy. if you're going to buy biscuits, i prefer a more natural brand. have you tried these? taste exactly the same...with less nasty crap. spray the pan with PAM. 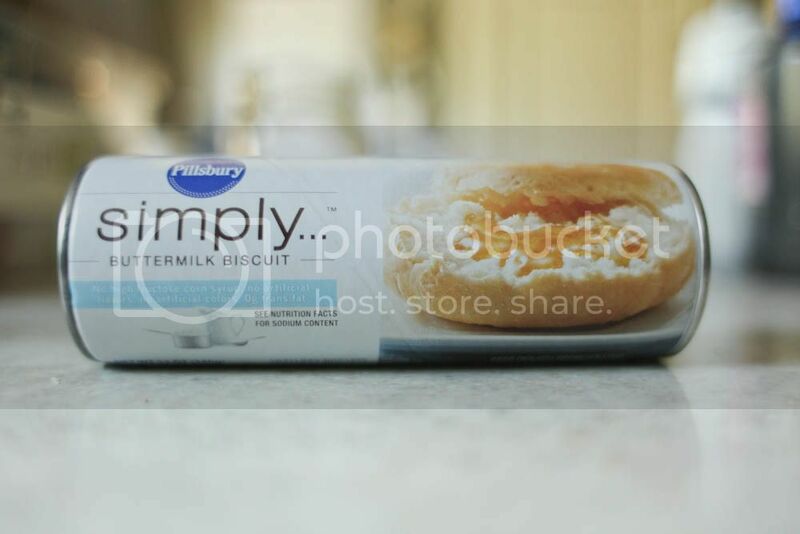 roll out 2 biscuits together. 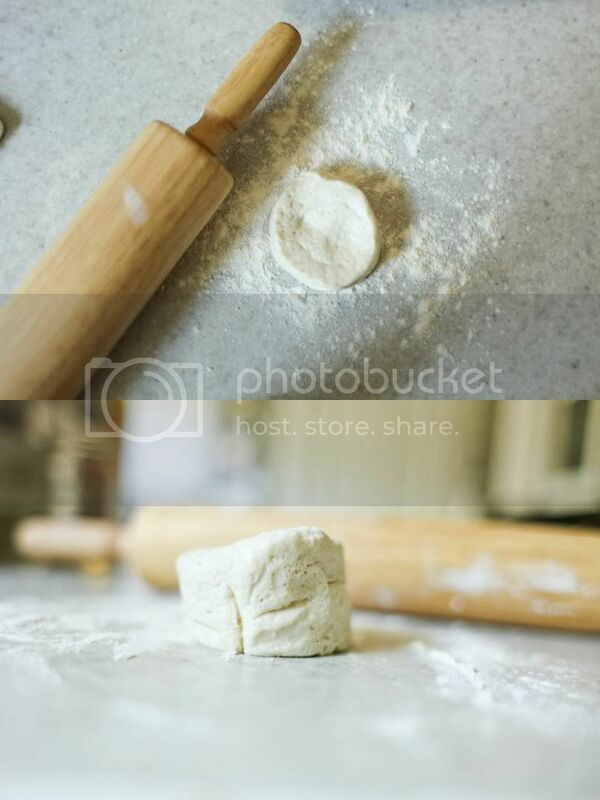 use lots of flour. put them on the pan. add sauce and cheese and whatever you like. go freeze, just like that, on the pan for an hour. then take them off. 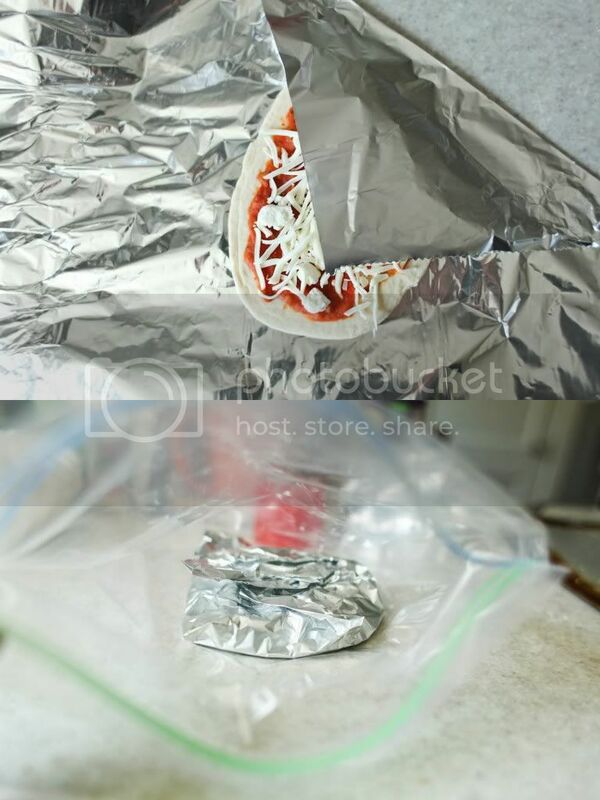 wrap with foil. put in a freezer bag. stack them on top of each other. they are hard so it won't smoosh them. when you're ready to eat them, bake at 375 for 13 minutes. they are delicious and convenient. this would also be a great meal to give a mother as a freezer meal who's just had a baby. these babies are easy to pop in the oven for lunch or dinner or whenever. and so easy to make. and super cheap. rotisserie chicken!! (the ones from Costco are awesome- they are large and cheap!) i shred it when i get home and then use it for all kinds of meals. soups, quesadillas, salads, enchiladas, in pastas, as a pizza topping, in rice bowls, on nachos, etc. YUM! Aldi's weekly for eggs, butter, oatmeal, milk and yogurt....hey it's all good stuff...you'd probably grimace to know what else I've bought there - and our family TRULY enjoys it all!!!! LOVE LOVE aldis - (same company as Trader Joes BTW) Seasonal stuff is awesome...don;t get me started. Love Target too for Archer Farms stuff. I will try Debit card - never heard of that card. We shop at Aldi(does everyone have that chain?). I know, no name brands there and you have to bag your own groceries and pay a refundable 25 cents for your cart. So what does that mean? CHEAP groceries! This is not a place for people who are brand name snobs(yes, I am one myself when it comes to a few certain things). But when I can feed our family of four for a week on $100, I'm not complaining one bit. I always keep the simply french bread in the fridge for quick pizza dough. It has a seam and you can unroll it into a rectangle. It makes great pizza dough and it's so easy! 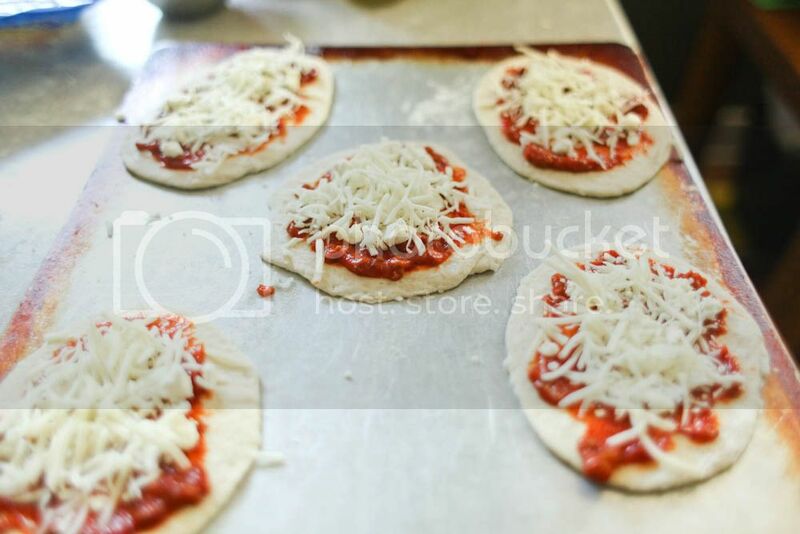 I use English Muffins (whole wheat) and do the exact same thing as mini pizzas! even less work as I do them in the toaster oven! maybe make your own granola! my friend becky gave me a good granola recipe, better for you than buying those granola bars that are loaded with sugar! my kids love it! Rice (not instant), black beans, shredded cheddar - maybe some chicken, salsa and sour cream, depending on how frugal we are being. Takes 20 min, and you have Faux-potle. a. groceries from target are THE best. they always have such good produce. b. i had no idea what i was missing out on with the redcard, "no thanks" is my automatic response whenever someone asks me if i want to sign up for something. c. your last post was, indeed, encouraging. d.i don't always read your blog, but when i do, you always say, "thanks for the encouragement on the last post" and then i go back and read it. e. i'm never disappointed when i do. You've convinced me. I'm signing up tomorrow during my weekly trip! Do you know anything about the return payment fee? Have you been charged a fee for returning something you bought with this card? Love this Frozen pizza idea!! i LOVE those mini pizzas! I have to eat gluten free and buy rice noodles, rice flour, etc. at one of our local asian grocery shops. 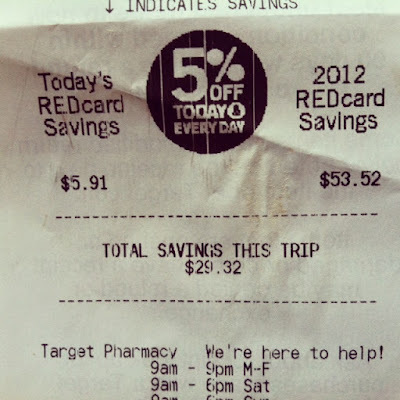 1. i love my red card, but don't usually shop for groceries at target....it is not exactly close to my house...bummer. 2. the store by my house price matches so i take the aldi ad and price match produce prices. 1lb of strawberries for 99 cents...thank you. pineapple for 99cents...yes, please. 3. menu planning is the one thing i do that saves the most money. oh, and eating leftovers at least once per week. 4. i love your blog. it is awesome. I LOVE Target. 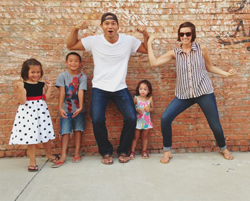 But we are missionaries in Paraguay, so no Target for me (except once every four years.) This post is cruel! :) My money saving tip on groceries? For us here, it's Beans. Lots and lots of BEANS. Next on my list to try is your black bean brownies. Yeah - love that red card as I shop for groceries at target too ( plus, who can complain about saving 5% on everything for diapers to milk!?). My savings thus far in 2012: $100+!! brilliant. simply brilliant. can't wait to try this. 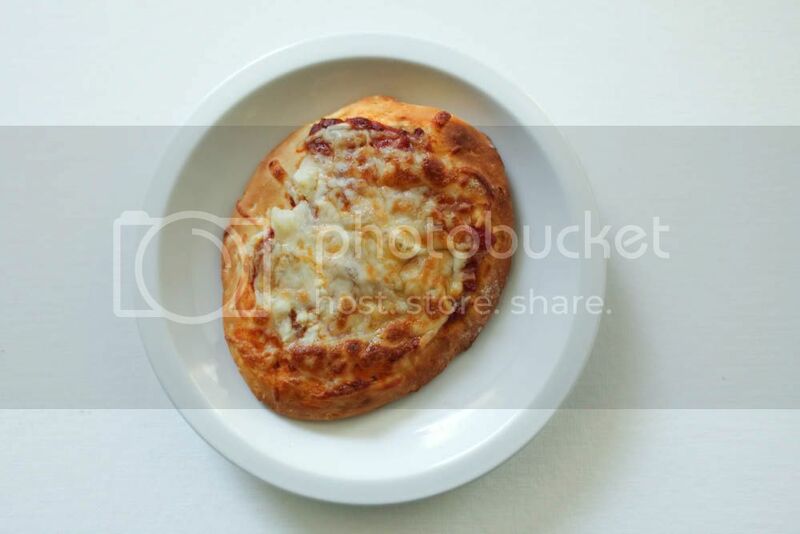 These remind me of when I make naan bread pizza--easy convenient and yummy! Why would you pop a newborn baby into the oven for lunch or dinner? Anyhoo....Here's an awesome, easy and cheap recipe for restaurant quality pizza dough..
i love target! i used to buy all my groceries at target until we moved to stupid south georgia and our target is just a regular stupid target with no groceries. it's stupid. who cares if my husband grew up here and his whole family loves it and will never leave. what's the point if you don't have super target? i'm sorry... perhaps that was a little negative. um, good job on the savings! and the pizzas! Our Target has no groceries... weird! I didn't even know some did. But in all honesty, Pinterest has given me some of the best money-saving tips. Things that take a long time to cook tend to be less expensive and better for you. For instance, brown rice, steel cut oats, and beans (that you have to soak). So my goal is to make one night a week, probably Sunday, to prepare meals for the week. You can make a weeks worth of steel cut oats and put them in jars that you just have to pop in the microwave to heat. I also make hugee batches of brown rice to take to work for a quick lunch. If it's not quick when I need it to be quick, I buy something else. SO for me, ahead of time preparation is the best money saver! DID not know about the Target card! WOW. Would make sense for us even being out of town. We use the Amazon card (it is a credit card) to buy all our food and gas and then use the instant points online. We just got groceries in our Target a couple of weeks ago and I am in love. I also signed up for the Redcard that day. I'm so excited about saving 5% at Target and that it's just a debit card. Thanks for the quick pizza recipe! i'll take a dozen once baby isaac gets here!! Target is my happy place. I have the Target Red Card (the credit card-don't judge me!). You can actually pay it off before you leave the store-after you check out just got over to customer service and pay. I pay mine off weekly. Also, if you buy your drugs there, and pay with the Red Card, after every 5 prescriptions filled, they send you a coupon for 5% off for a day of shopping-so you can get 10% off on one trip! AND if you have the Red Card, they send you extra coupons in the mail. we also make pizza like that sometimes! holla! i am mocked regularly for my couponing. i don't care, because we save mad loots. 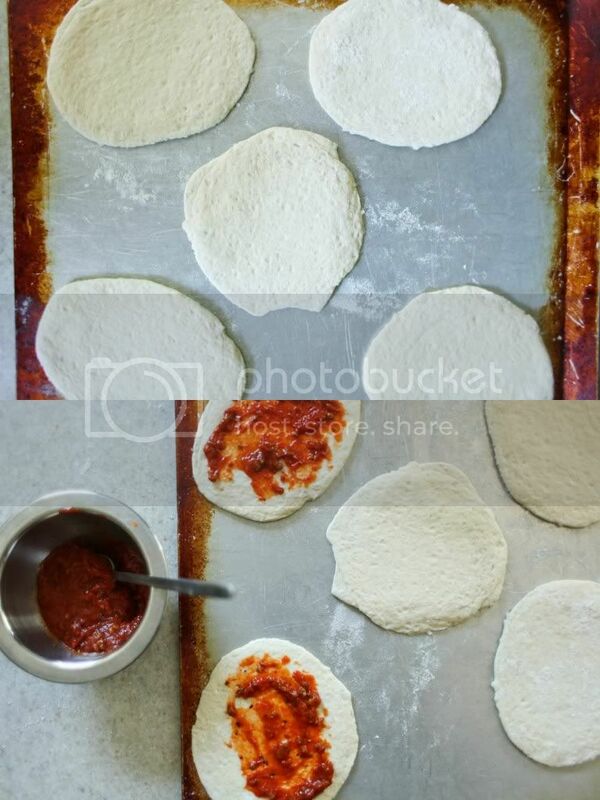 I am also pizza obsessed, so I use round pitas to make a pizza for lunch almost every day (is that bad? whoops). You can put the sauce and cheese and whatever else right on, pop it in the oven for 7 minutes and bam! And I get the pitas at Price Chopper for $1.50 for a pack of 8. Yum! Definetly gonna try these pizzas as well though.